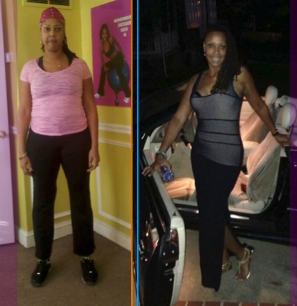 "When I met Romona, I was 190 lbs. 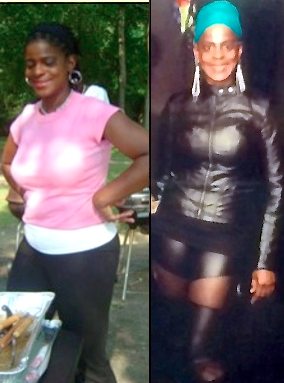 I wanted to get healthy and lose weight. 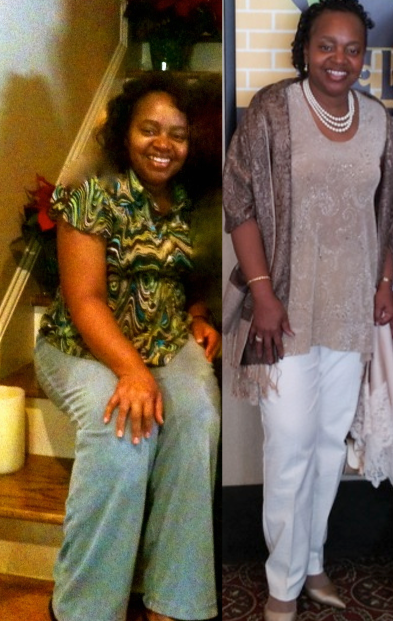 I was able to achieve both objectives because she is a dynamic person who is very focused on nutrition and exercise. I’m now down to 160 lbs, but it came as a result of falling off the wagon and getting back up and starting over, not once but many times. 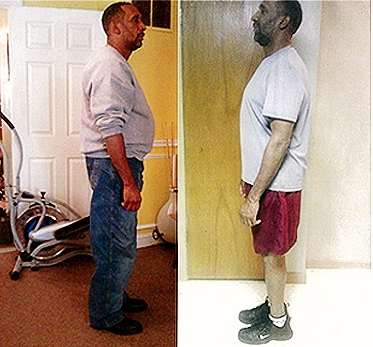 "In March 2013, I had had enough of my weight and all the problems that it was causing with my health. 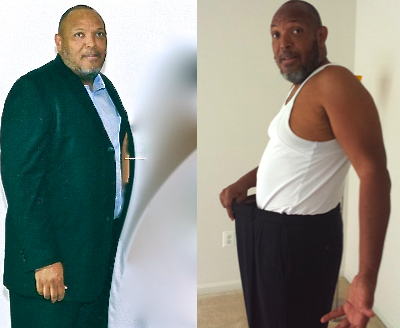 I ran across my friend who had lost a noticeable amount of weight. 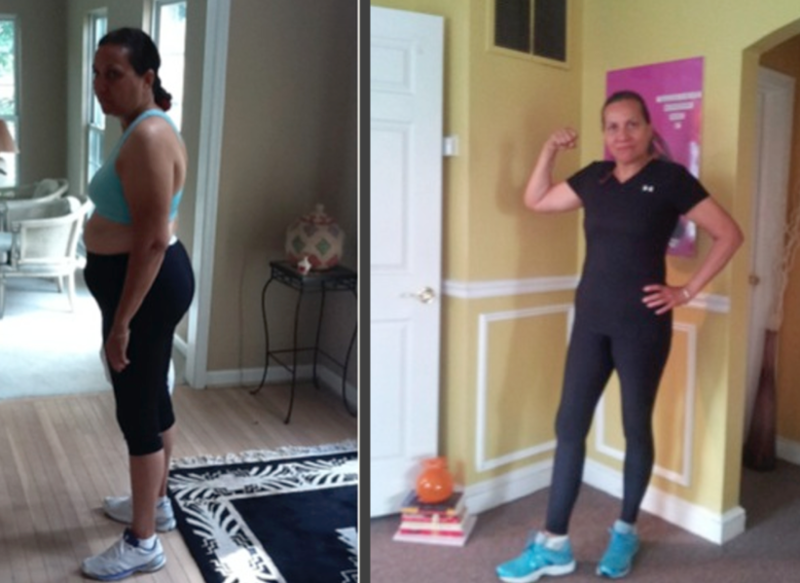 She explained to me that changing her lifestyle by making better food choices and hiring a personal trainer for exercise and direction made the difference. 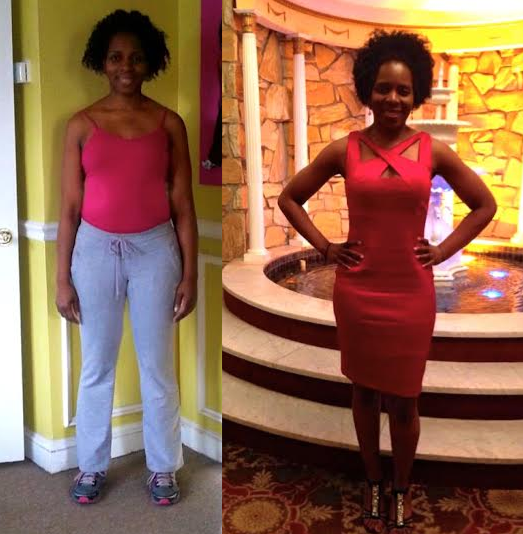 "Thanks to Romona, I am beginning to feel real confident about my body. Everytime someone compliments me and tells me I look nice ... I want to hug her!!! I'm feeling really good about myself now. I decided to give up smoking cold turkey. To my surprise, after smoking for several years, I quit and have not smoked for months and don't intend to. 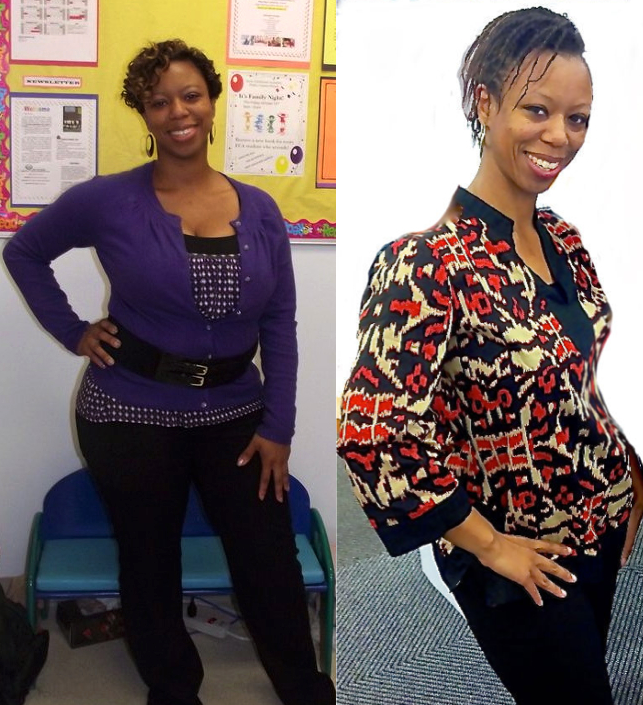 I lost seventeen pounds in three weeks and, guess what?! I WON!